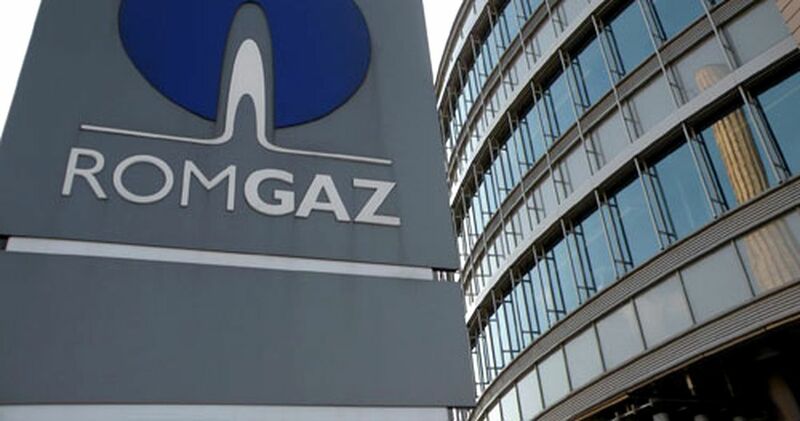 Romgaz, one of the most profitable state-owned companies in Romania, expects lower revenues and profit this year due to the new measures introduced by the government, especially the capped gas prices, according to Romgaz CEO Adrian Volintiru. The company, listed at the Bucharest Stock Exchange (BSE), estimates a decline of its turnover by 20-25 percent this year compared with 2018 and a reduction of its profit by RON 420 million, Volintiru said, cited by Mediafax. Last year, Romgaz posted a turnover of RON 3.4 billion and a EBITDA of RON 1.6 billion. Running out of revenue sources, the government has recently introduced a tax on bank assets of 0.3 percent from January 1st, 2019, and capped the retail and corporate gas price at RON 68/Mwh. The government also imposed special taxes of 2 percent of turnover on energy firms and 3 percent on telecom companies.